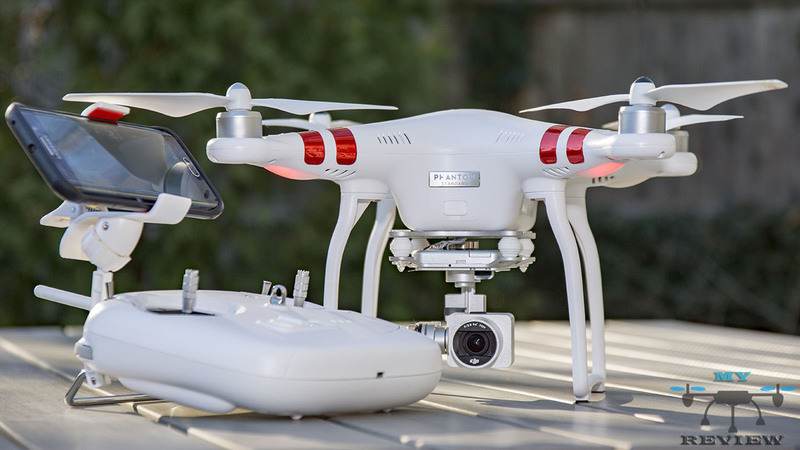 Dji Phantom 3 Standard is normally for beginners but in the same time, it have many professional features we will see together in this quick review. Four bright, large LED lights on each arm of the Phantom 3 Standard light up as you fly. Therefore, at a glance, you know which direction your Phantom is facing and its status. 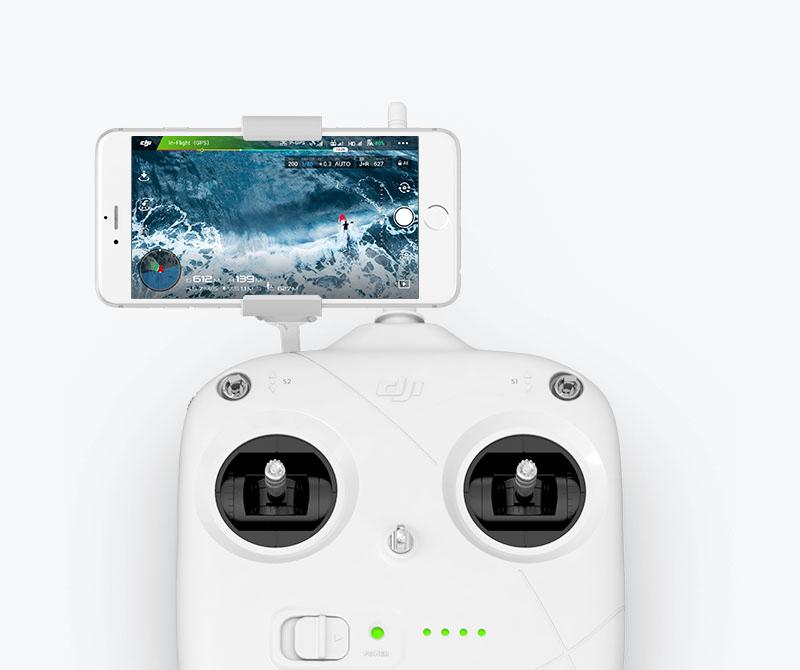 Fly for up to 25 minutes on a single charge. 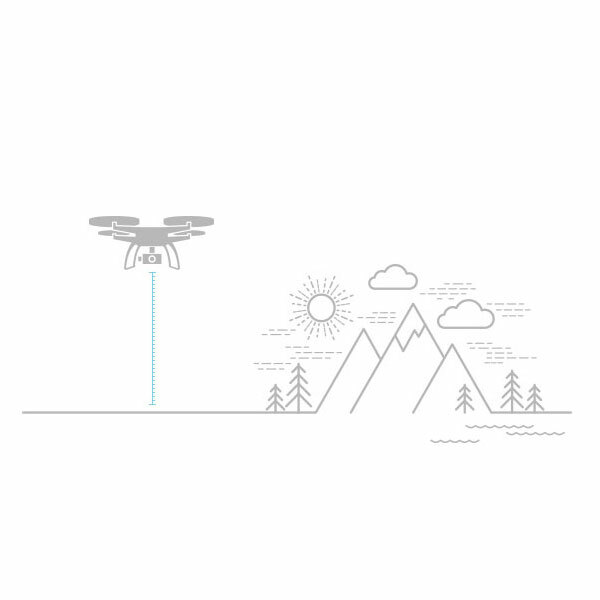 The patented DJI Intelligent Flight Battery continuously tells you exactly how long you can continue flying, based on how far and at what altitude you are, and it alerts you when it is time to head back. This information is streamed live to the GO app on your mobile device. 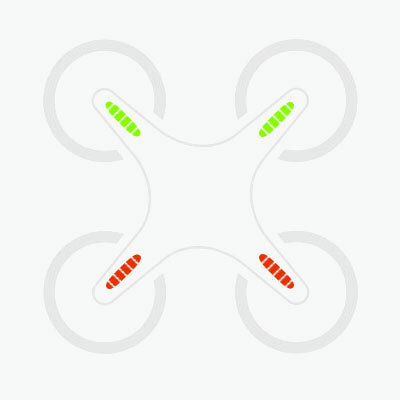 About Camera of Dji Phantom 3 Standart i will leave you with DigitalRev TV. Hey, just wanted to say thanks for the review, great job! I recently purchased a DJI Phantom 3 Standard and now am facing a bit of an issue in the form of a suitable backpack! I recently read this review: http://www.droneriot.com/manfrotto-aviator-d1-backpack-review/ and the Manfrotto D1 does seem like a fantastic option, however it is slightly on the expensive side, costing almost half what the drone did! A slight over site on my behalf admittedly. I was wondering if you know if the Manfrotto is any good, and if you know of any cheaper alternatives?